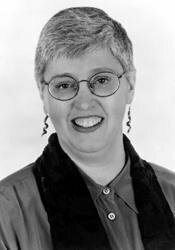 Publishers Weekly The awkwardness of awakening sexuality, a growing preoccupation with identity, and crossing the line from friendship to more are all themes here with which teens will readily identify. Booklist Even minor characters on the edges of the story are wonderfully crafted and convincing. Teenagers should be prepared to laugh, wince, rage, weep, and heave at least one deep sigh when they read this meaningful story. Highly recommended for high school readers. School Library Journal This is a smart addition to YA collections and a good recommendation to readers who may be feeling outside the norm. Kirkus Reviews (Wittlinger's) bittersweet portrait of an adolescent writer caught up in a quixotic first love will snare susceptible readers. VOYA Remembering that adolescence is a trying time filled with questions and feelings, Hard Love is an intriguing and absorbing novel. 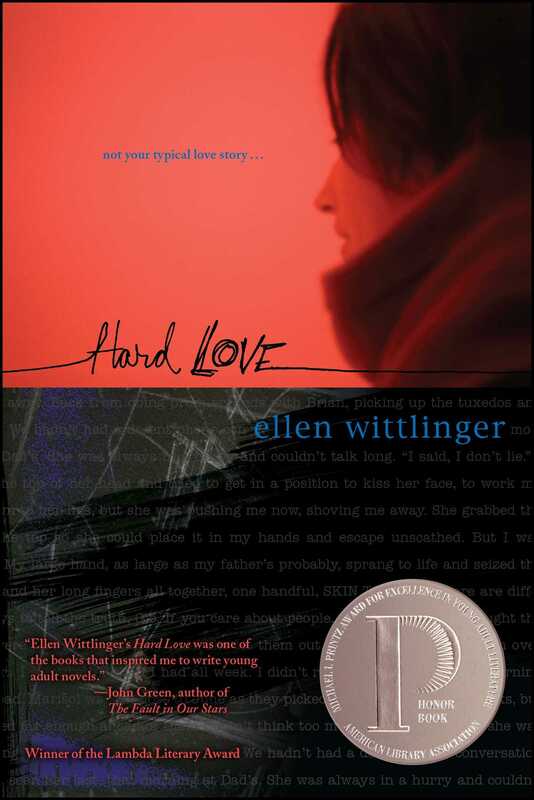 "Ellen Wittlinger's Hard Love was one of the books that inspired me to write young adult novels."